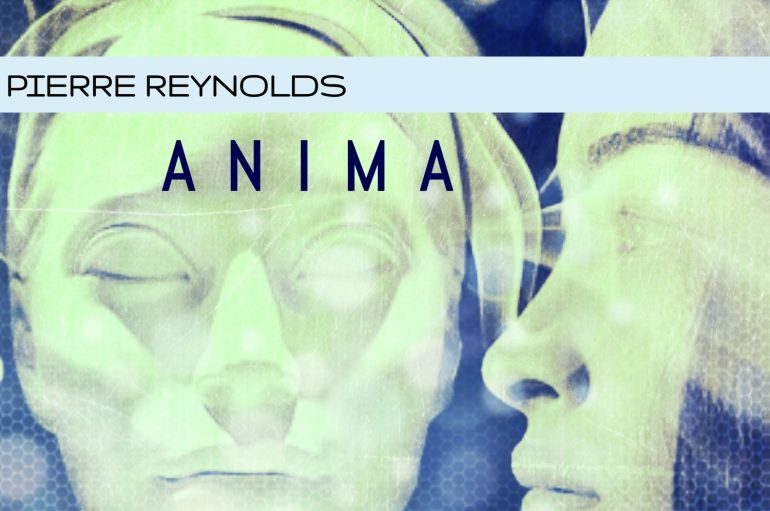 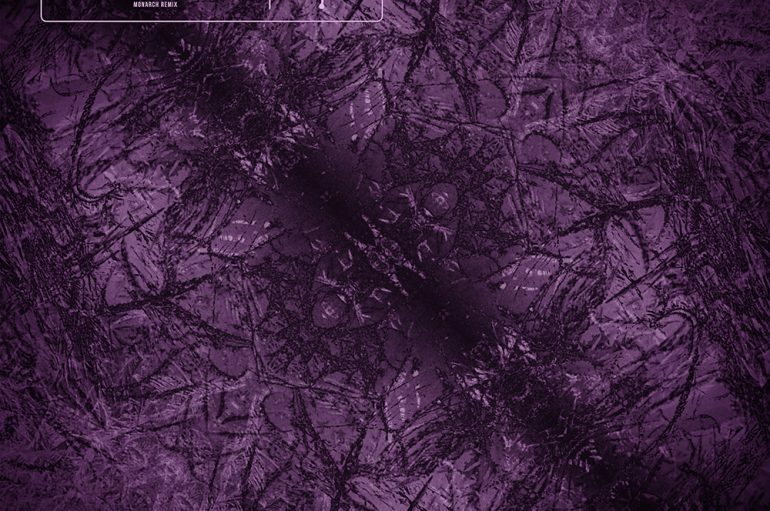 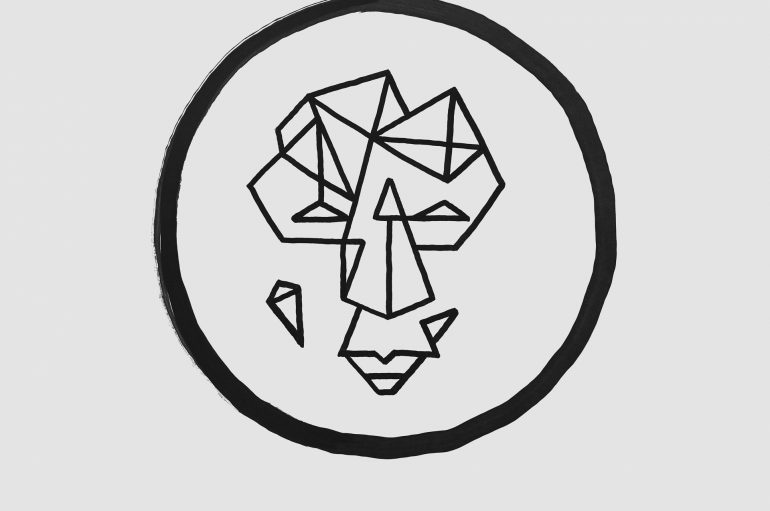 Pierre Reynolds’ ‘Anima’ EP is out now! 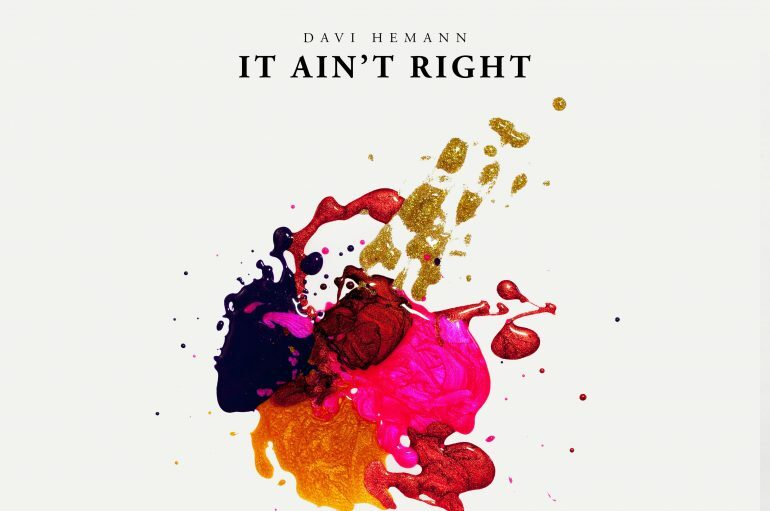 Davi Hemann has released ‘It Ain’t Right’ in celebration of his 18th birthday! 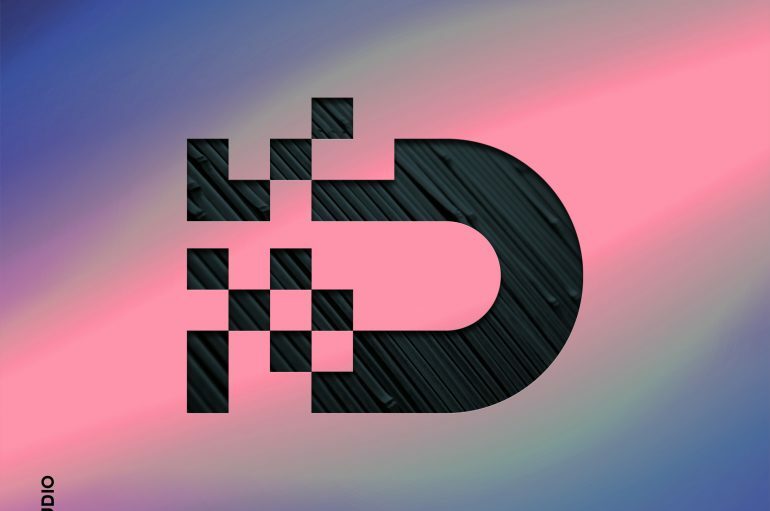 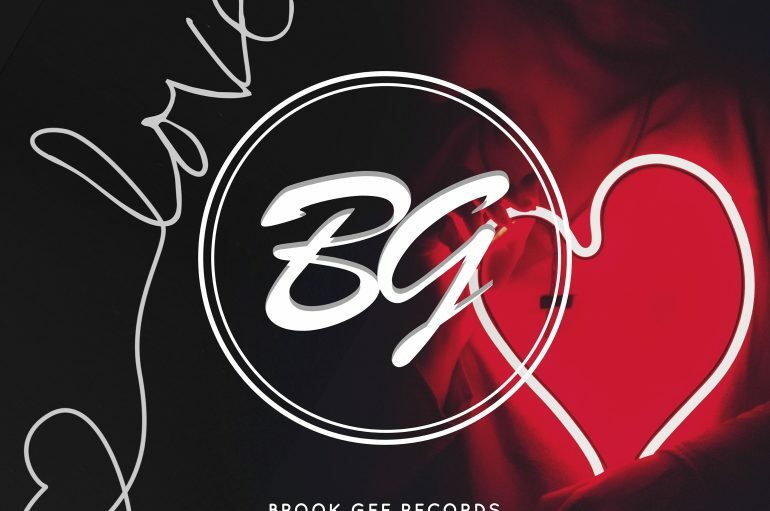 Dave Till & Codice Vs Sunny Spinner & Junior Paes – Where Is The Love?